Walking is easy to do and offers many health benefits, especially for people with arthritis. It also lowers the risk of blood clots, since the calf acts as a venous pump, contracting and pumping blood from the feet and legs back to the heart, reducing the load on the heart. Daily brisk walk can help you live a healthier life. Helps you live longer if you do it briskly. Good for your brain. Reduces stress. Improves triglyceride levels and lowers blood pressure. Walking for 45 minutes a day yields numerous benefits, and you can begin to experience these soon after you begin your walking routine. Walking is an exercise that people have enjoyed for centuries. It is safe, and the risk of injury or strain is lower than other types of exercise. The cost involved in walking is low, because you just need a pair of comfortable shoes, or you may even walk barefoot. Walking is easy to do and offers many health benefits, especially for people with arthritis. It also lowers the risk of blood clots, since the calf acts as a venous pump, contracting and pumping blood from the feet and legs back to the heart, reducing the load on the heart. Daily brisk walk can help you live a healthier life. 2. Walking shores up your bones: It can stop the loss of bone mass for those with osteoporosis, according to Michael A. Schwartz, MD, of Plancher Orthopedics & Sports Medicine in New York. 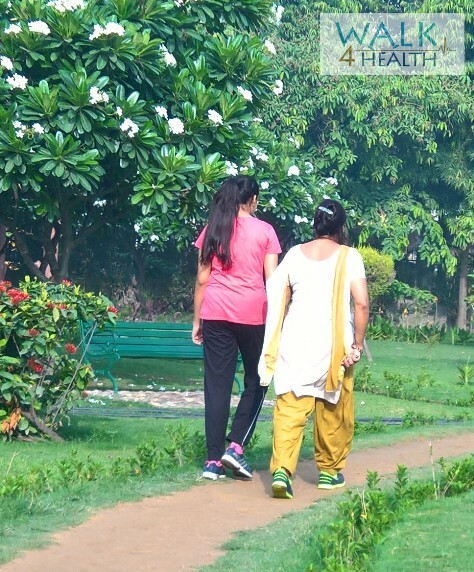 In fact, a Brigham and Women’s Hospital, Boston, study of post-menopausal women found that 30 minutes of walking each day reduced their risk of hip fractures by 40 percent. 3. Walking leads to a longer life: Research out of the University of Michigan Medical School and the Veterans Administration Ann Arbor Healthcare System says those who exercise regularly in their fifties and sixties are 35 percent less likely to die over the next eight years than their non-walking counterparts. That number shoots up to 45 percent less likely for those who have underlying health conditions. 4. Walking lightens mood: A California State University, Long Beach, study showed that the more steps people took during the day, the better their moods were. Why? Walking releases natural pain­killing endorphins to the body – one of the emotional benefits of exercise. 5. Walking can lead to weight loss: A brisk 30-minute walk burns 200 calories. Over time, calories burned can lead to pounds dropped. 6. Walking improves circulation: It also wards off heart disease, brings up the heart rate, lowers blood pressure and strengthens the heart. Studies at the University of Colorado at Boulder and the University of Tennessee found that post-menopausal women who walked just one to two miles a day lowered blood pressure by nearly 11 points in 24 weeks. Women who walked 30 minutes a day reduced their risk of stroke by 20 percent – by 40 percent when they stepped up the pace, according to researchers at the Harvard School of Public Health in Boston. You have to walk, and walk more. As walking... Helps you live longer if you do it briskly. Good for your brain. Reduces stress, strengthen your bones and muscles, Boosts immune function, Improves social connections, Improves glycemic control. Improves triglyceride levels and lowers blood pressure. The faster, farther and more frequently you walk, the greater the benefits you can reap. People engaged in daily brisk walk will experience anti-aging benefits that could add an additional three to seven years to their life. Walking can boost your mood and prevent depression and anxiety. It helps to relieve stress, enhances mental focus for better productivity in your personal and work life. Bone mineral density falls with age. Walk as much as possible so that your joints do not get stiff. Mere 30 minute walk daily will have greater benefits on your immune system. Interval walks improves glycemic control and reduces the cardiovascular risk factors in individuals with type 2 diabetes. After meal walks improves triglyceride levels and lowers blood pressure. You will experience the benefits of social connections and interaction with neighbors and other people as you walk in parks or in your community. 7. Walking improves sleep: A study from the Fred Hutchinson Cancer Research Center in Seattle found that women, ages 50 to 75, who took one-hour morning walks, were more likely to relieve insomnia than women who didn’t walk. 8. Walking supports your joints: The majority of joint cartilage has no direct blood supply. It gets its nutrition from synovial or joint fluid that circulates as we move. Impact that comes from movement or compression, such as walking, “squishes” the cartilage, bringing oxygen and nutrients into the area. If you don’t walk, joints are deprived of life-giving fluid, which can speed deterioration. 9. Walking improves your breath: When walking, your breathing rate increases, causing oxygen to travel faster through bloodstream, helping to eliminate waste products and improve your energy level and the ability to heal. 10. Walking slows mental decline: A study of 6,000 women, ages 65 and older, performed by researchers at the University of California, San Francisco, found that age-related memory decline was lower in those who walked more. The women walking 2.5 miles per day had a 17-percent decline in memory, as opposed to a 25-percent decline in women who walked less than a half-mile per week. 11. Walking lowers Alzheimer’s risk: A study from the University of Virginia Health System in Charlottesville found that men between the ages of 71 and 93 who walked more than a quarter of a mile per day had half the incidence of dementia and Alzheimer’s disease, compared to those who walked less. 12. 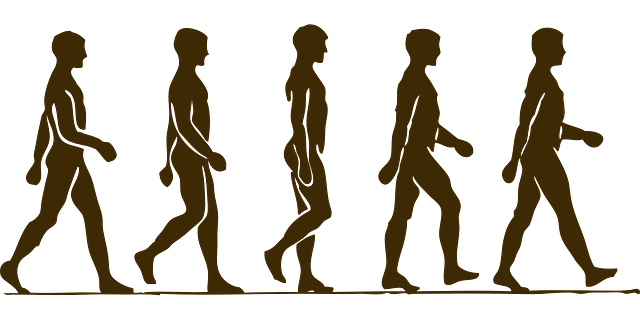 Walking helps you do more, longer: Aerobic walking and resistance exercise programs may reduce the incidence of disability in the activities of daily living of people who are older. Walking for 45 minutes a day or more on most days of the week is a great way to improve or maintain your overall health. 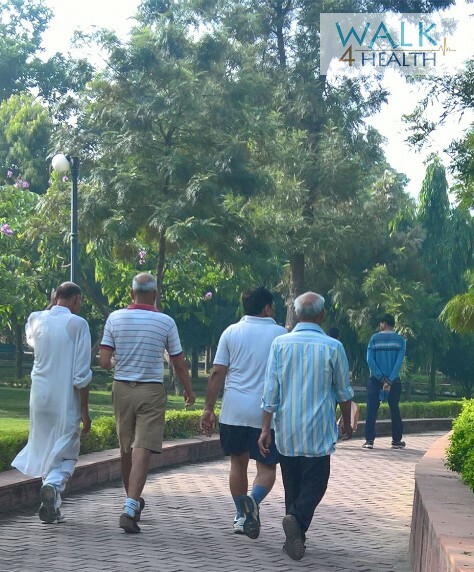 Walking with peers or others can turn exercise into an enjoyable social occasion. 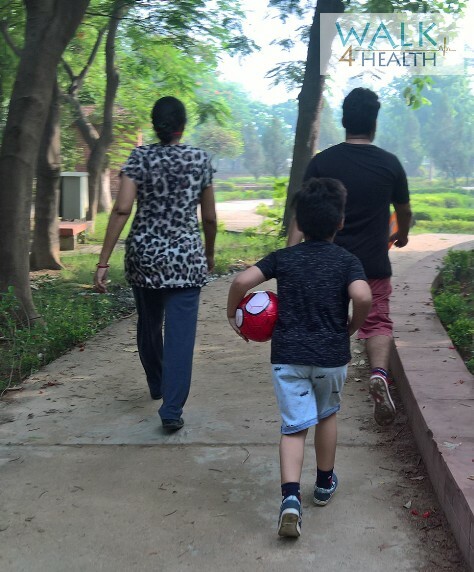 Walking for 45 minutes every day can increase cardiovascular fitness, reduce excess body fat, strengthen bones, boost muscle power and reduce stress. It can also reduce your risk of developing conditions such as heart disease, type 2 diabetes, osteoporosis and some cancers. Aim for at least 30 minutes of brisk walk a day in a single stretch, try multiples of 10-minute walk for rest of the day. Physical activities such as walking pose little health risk but, if you have a medical condition, check with your doctor before starting any new exercise program of physical activity. Unlike some other forms of exercise, walking is free and doesn’t require any special equipment or training. You just need a pair of comfortable shoes, or you may even walk barefoot.